The Living Wall iteration of The Free Space Project takes on the form of an interactive billboard sculpture. 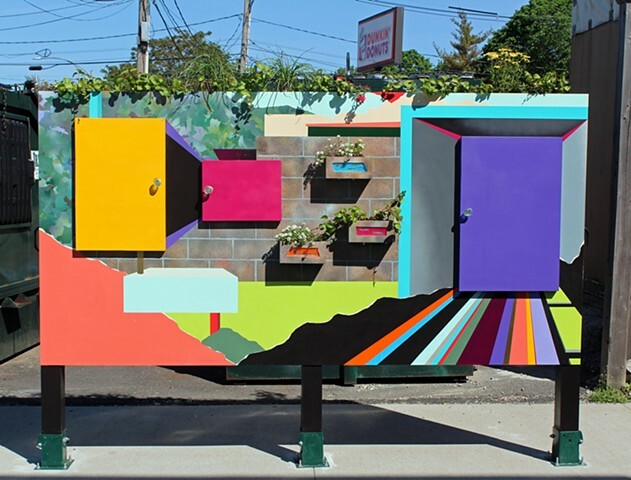 This outdoor artwork encourages public engagement and provides multi-sensory experiences. It allows viewers to explore independently or leave their mark by participating in conjunction with the Harvard Ed Portal: 224 Western Ave. Boston, MA.